The dominance of Delbarton Lacrosse continues. 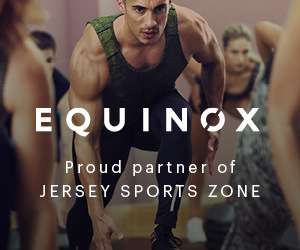 The Green Wave have now won three straight Tournament of Champions Titles, and have managed to grab a strangle hold on New Jersey Lacrosse, a state known for it’s superior competition. 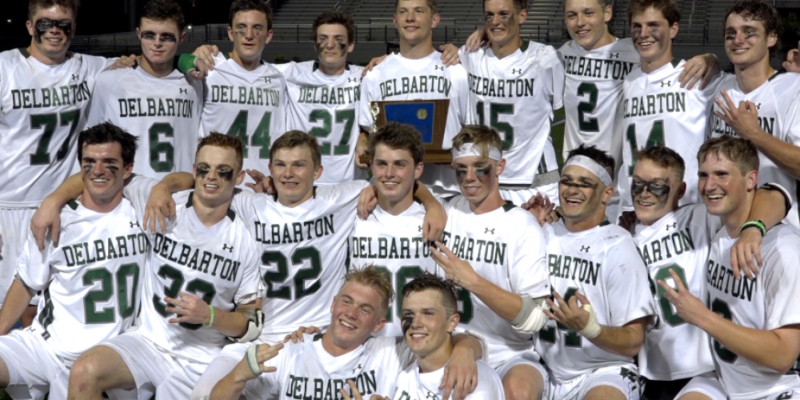 It was an all around team effort for Delbarton. Matt Campbell scored 4 goals, Tommy MacCowatt added a hat trick, and CJ Kirst scored 2 of his own, leading the Green Wave to victory. 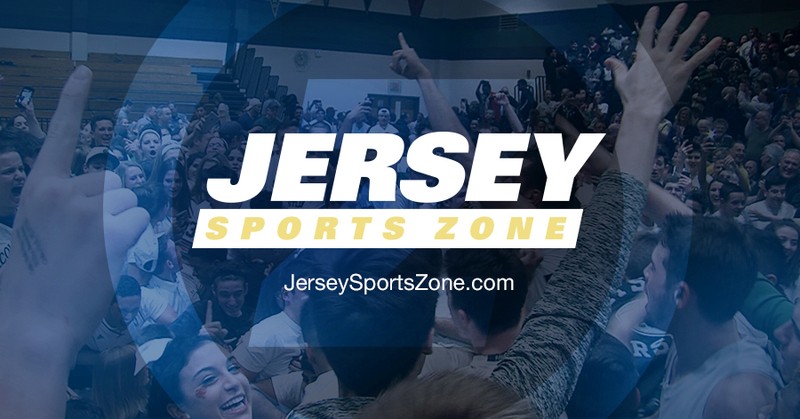 Watch Highlights and Post Game from Delbarton’s 12-6 win over Summit on JSZ!